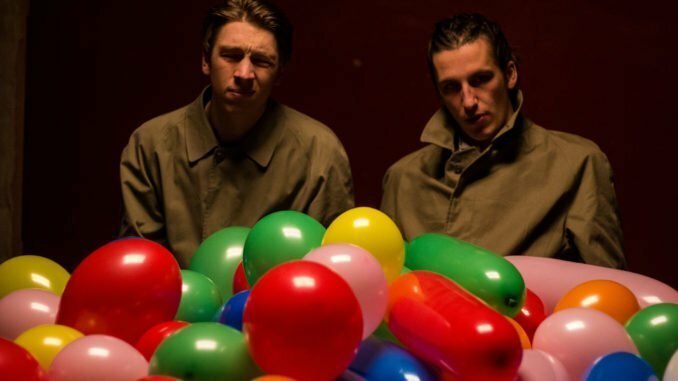 Drenge today present their brilliant new single ‘Never See The Signs’, the latest track to be taken from their highly anticipated third album, Strange Creatures, due February 22nd. 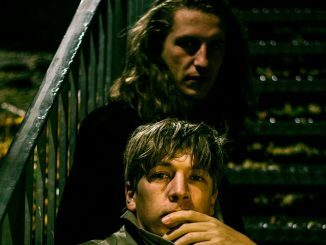 Agile and foreboding, it’s another electrifying taste of the brothers’ forthcoming release. 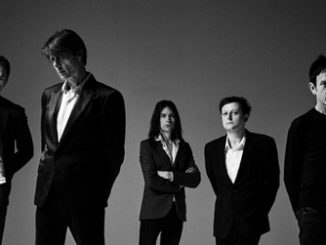 Strange Creatures is produced by longtime collaborator Ross Orton (Arctic Monkeys, M.I.A, The Fall) and was recorded in Sheffield at McCall Sound earlier this year. 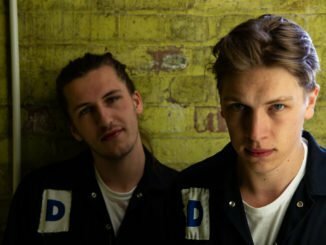 It follows the band’s critically acclaimed albums Drenge (2013) and Undertow (2015) and includes their recent singles ‘This Dance’ and ‘Autonomy’. The album is “a nocturnal record. A psychological horror movie on wax”, described by the band as “the most considered record we have ever made”. To accompany the the release of Strange Creatures, the Loveless brothers today announce that they will be visiting some of the UK’s finest independent record shops to perform digitally rewired and re-engineered tracks from the new album as ‘Drenge Philharmonic’; a series of in-stores this February, including a stop at London’s iconic Rough Trade East, with more dates to follow. A full UK tour to coincide with the record follows in March-April, taking in eight shows and including a night at the Electric in Brixton. Tickets are on sale now.